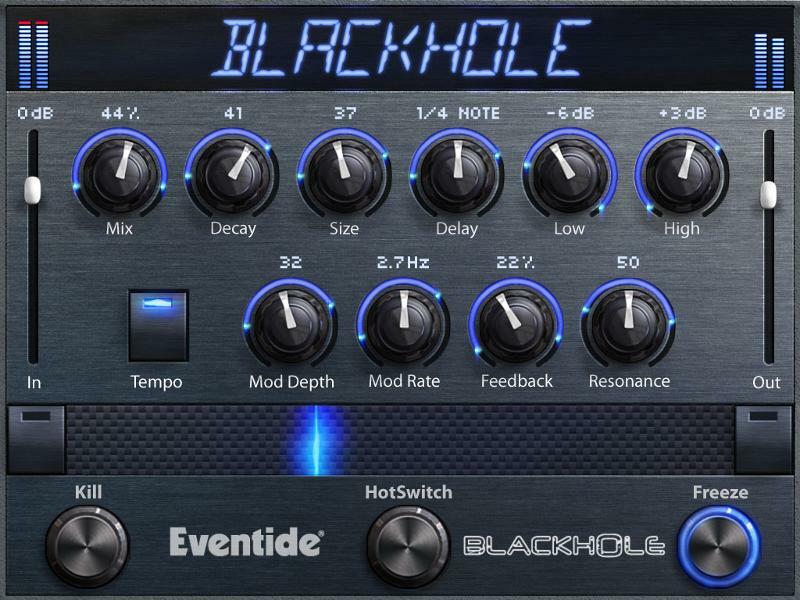 Eventide has announced their next two native plug-in releases: Blackhole and H3000 Factory Ultra-Harmonizer. The H3000 Factory Ultra-Harmonizer native plug-in is a powerful harmony plug-in that gives you the sound of the venerable H3000 D/SE. It includes all original presets, plus many new ones, including presets by Richard Devine. The sound of the H3000D/SE rack processor in a native plug-in format. Includes all original presets, plus new presets from Richard Devine. 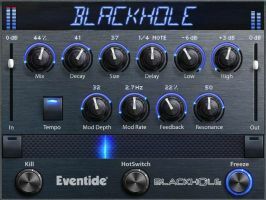 Blackhole is based on Eventide's Space Blackhole effects pedal. 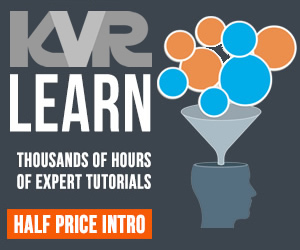 It offers a wide range of musical delay effects that you can use on a variety of sources. 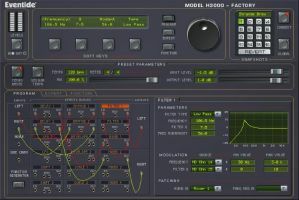 Delay and spacial effects plug-in based on the Space Blackhole guitar effects pedal. Offers a variety of creative delay and modulation effects. Three different footswitch style toggles let you bypass, kill, and freeze the effect. Both plug-ins will be released in March for special limited time intro 50%-off pricing of $149 for H3000 and $99 for Blackhole. Both will be available for Windows and Mac OS X in AU, VST, and AAX plug-in formats.